Experience the story of friendship and adventure between a young boy and a one-of-a-kind pup when Red Dog: True Blue the movie arrives on DVD, Digital and On Demand February 6 from Lionsgate. 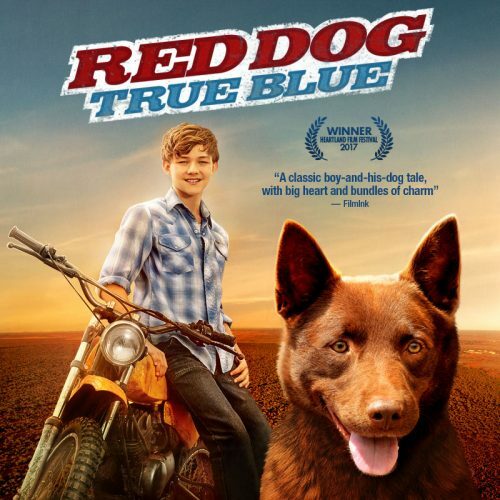 Starring Levi Miller, Bryan Brown, and Jason Isaacs, the whole family will enjoy this fun and endearing prequel to the 2011 Australian hit film Red Dog. Praised for its “big heart and bundles of charm” by FilmInk, Red Dog: True Blue premiered at the 2017 Sundance Film Festival and won Best Narrative Feature at the 2017 Heartland Film Festival. From the creative team behind the original Red Dog film, the Red Dog: True Blue DVD will be available for the suggested retail price of $19.98. Red Dog: True Blue is the heartwarming tale of an 11-year-old boy (Miller) who is shipped off to his grandfather’s ranch, where he finds adventure and friendship with a scrappy one-of-a-kind dog that will change his life forever. 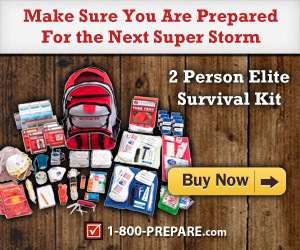 This would be great for my preteen grandsons as they are always looking for something relatable like a boy the same age. Not a mainstream cartoon or superhero so it may take some convincing. This sounds like a movie I would love to watch with my daughter. Will I need a box of tissues? Sounds like a great movie for the whole family!! Coming of age tales are always one of my favs and who doesn’t love a cute and furry main character? !